At 10am on Friday morning I arrived at the "Cabinet of Curiosity" style gallery of Clare Graham to assist with the set up of the FRAGments show the following morning. I was greeted by the smiling, bright eyed face of the artist who let me in through the back alley entrance. 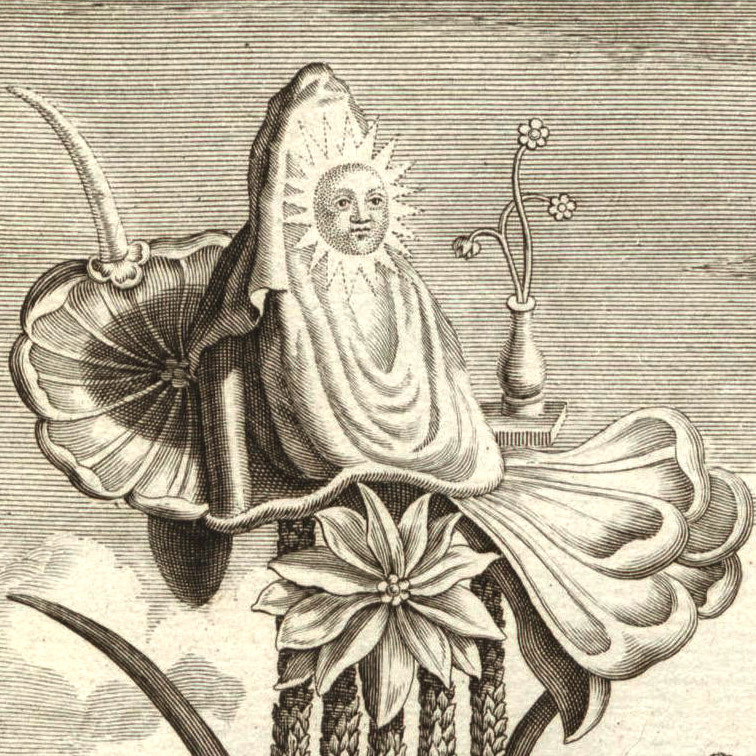 The splendor of the space was a bit like walking into an imaginarium, the only thing missing was Dr. Parnassus. In complete silence and solitude I wondered about the large space in awe, gleefully snapping photos like a bee to a flower. 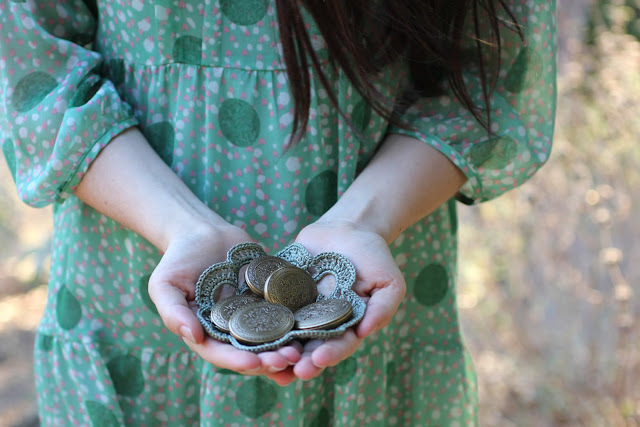 Every nook and cranny had something interesting to gaze upon which usually led one on a new journey of discovery, deeper into the rabbit hole. 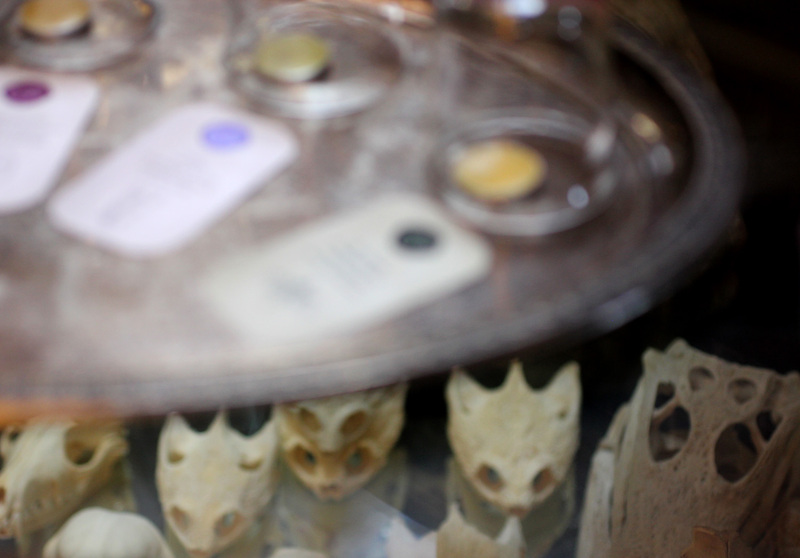 I chose to place the product display on a glass cabinet which housed a collection of animal skulls. 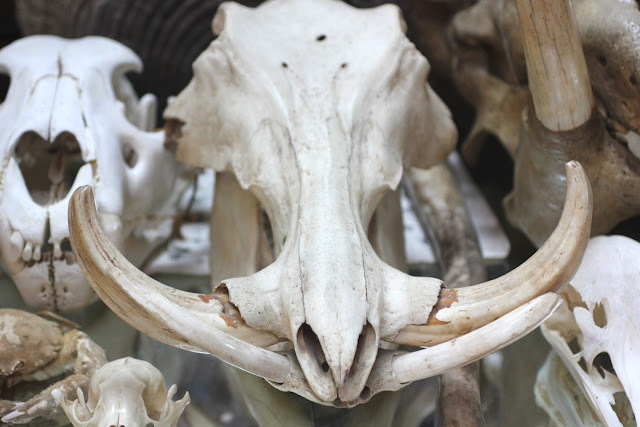 The cranial bones seemed like an auspicious spot for the debut of the Figure 1: Noir EdP. Maggie Mahboubian, the curator of the show and nose of Parfums Lalun, constructed wooden units for a uniform display of each participants work. In order to soften my unit a bit and bring it in line with my branding I draped a piece of silk velvet over the top. 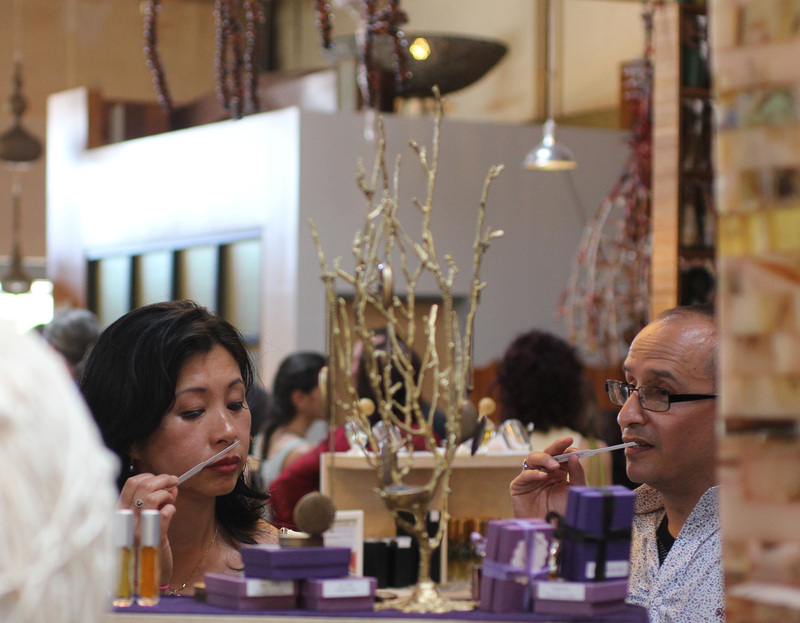 The event opened at 11am on Saturday to a nice crowd reminiscent of the SF Artisan Fragrance Salon one year ago. First on the agenda was a moderated discussion with perfumers led by Saskia Wilson-Brown of The Institute of Art and Olfaction. 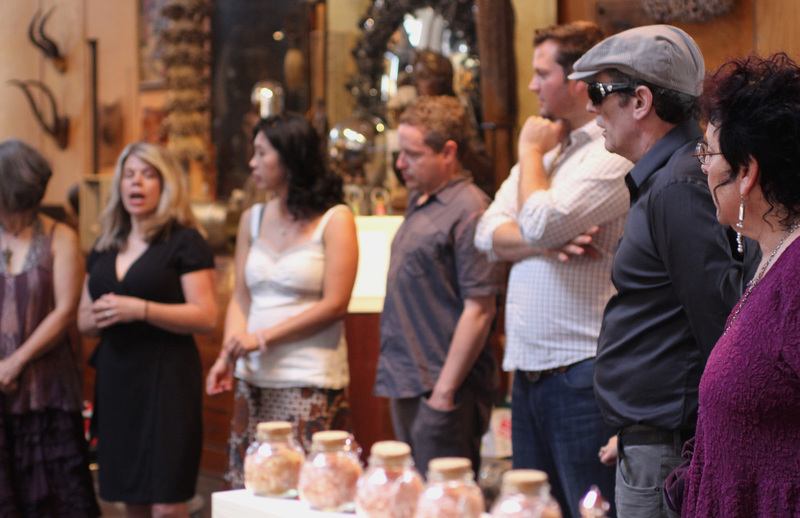 The perfumers in attendance lined up at the front of the space and began fielding questions from Saskia and audience members. One of the questions was why is the West Coast a mecca for uber-niche perfumery. 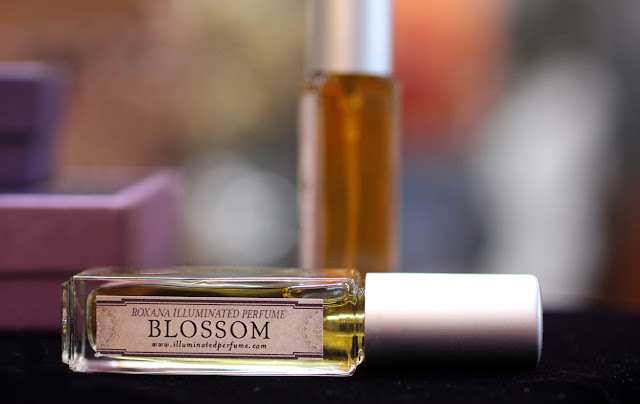 Several different points of views were shared siting distinguishing characteristic in the way the perfumery business is conducted between the West and East coast due to the proximity to Europe. Another factor in the West coast equation, which occurred to me after the event, is the vibrant aromatherapy community occurring from Seattle to Los Angeles in the mid nineties. 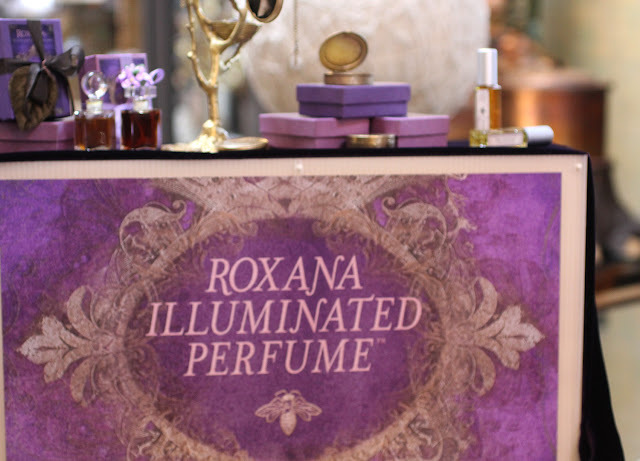 This vibrant group of aromatic pioneers, including John Steele, Jeanne Rose, Kurt Schnaubelt, Victoria Edwards, Michael Scholes and Jade Shutes, laid the fertile fabric of the current natural perfume community. Most important being Jeanne Rose who founded the National Association of Aromatherapy and orchestrated The World of Aromatherapy Conference of 1996. Concurrent with this conference was the release of the book by the same name featuring a wealth of aromatic information including a chapter titled Perfumery with Rare Essences by Christine Malcolm of New Mexico. The lively moderated discussion ended at noon allowing the sniffing to begin. Aromatic products by sixteen perfumers were present from a diverse palette of materials with the thread of artisanal running through each. At the show I introduced Figure 1: Noir as an Eau de Parfum (EdP) and the 2012 edition of Blossom. It was my plan to debut more EdP's but some challenges with labels prevented my intention from manifesting. In the end it worked out well since Figure 1: Noir and Blossom are so very different and offered a good contrast to one another. One of the highlights of these shows is the human interaction with my fans as well as other perfumers. 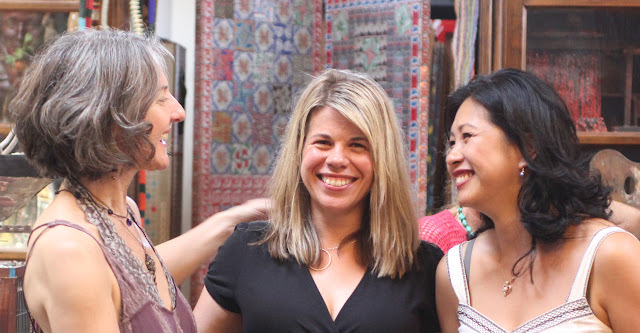 Over the past year, beginning with the SF Artisan Fragrance Salon last July, the bonds made between the perfumers has strengthened and created a rich tapestry of bonds. Although no other event has yet been set, we all look forward to gathering again soon. 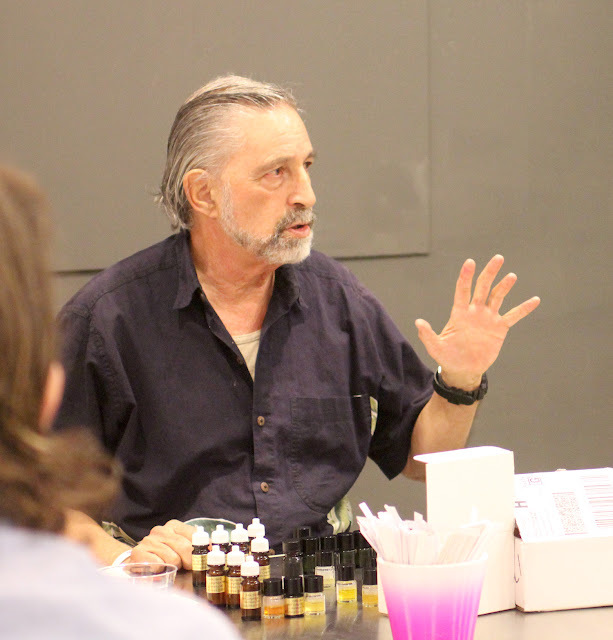 On Sunday morning at The Institute of Art and Olfaction the perfumers came together once more for a presentation by John Steele and his aromatic wonders. He began by introducing himself and sitting the stage for the beautiful essences he had brought to share with us. 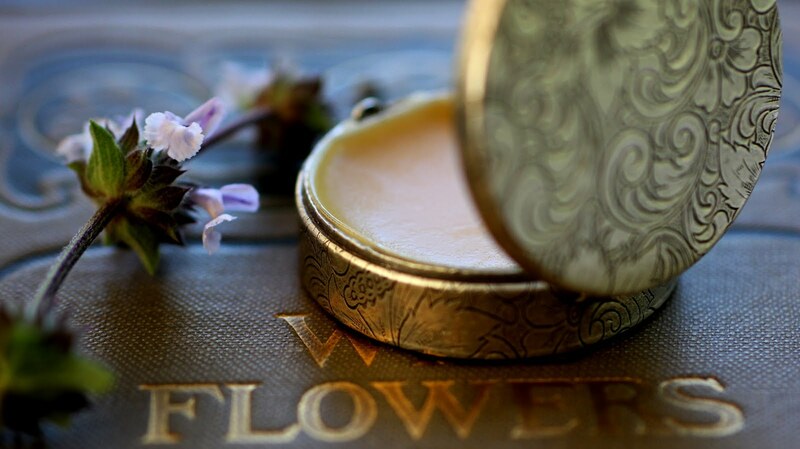 John shared the concept of the Terrior and its relationship to essential oils. 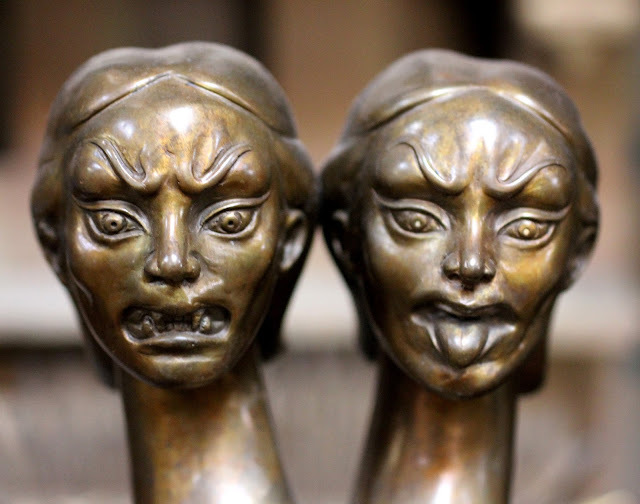 Read about the term Terrior here at the journal. We were all enchanted by the beauty and vitality of the essences that circled the room. 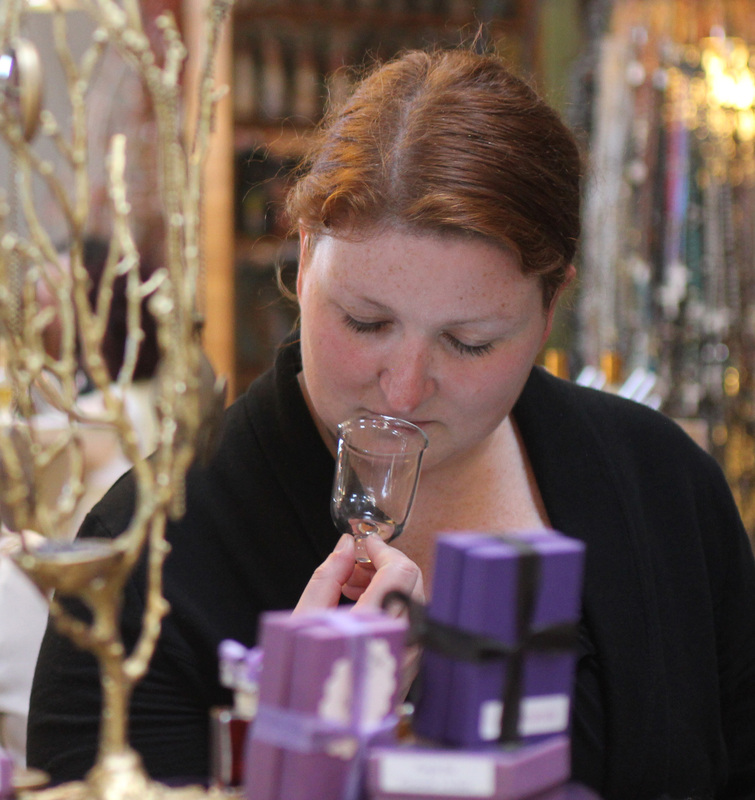 My personal favorite was the hydro-distilled Tuberose, which smelled just like a bouquet of fresh Tuberose flowers.